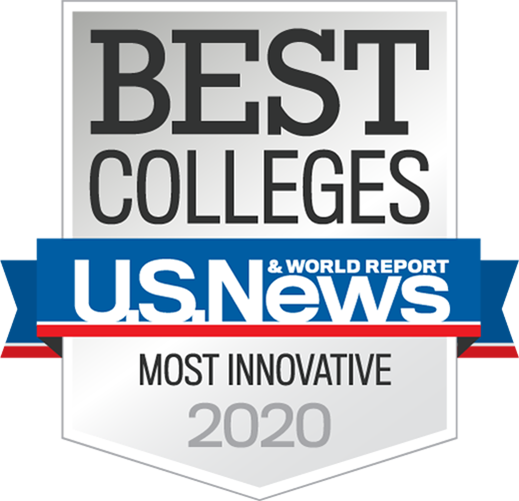 ASU consistently ranks as the most innovative school in the nation, ahead of schools like MIT and Stanford. That’s because ASU staff members work hard to create ways for students to get the most out of their time at the university. Brent Sebold from Arizona State University talks about the importance of encouraging entrepreneurship within a university and its advantages for students. He also discusses how curiosity, connection and creating value can help students in gaining diverse experience.